Coconut Almond Fudge. I thought I would never again enjoy a sweet bite of indulgent coconut fudge eating a clean and vegan diet. Who doesn’t like fudge? It literally melts in your mouth with it’s velvety texture. The minute I had my first taste of coconut butter, I knew I could find a way to make it vegan AND clean. Introducing my Coconut Almond Fudge. 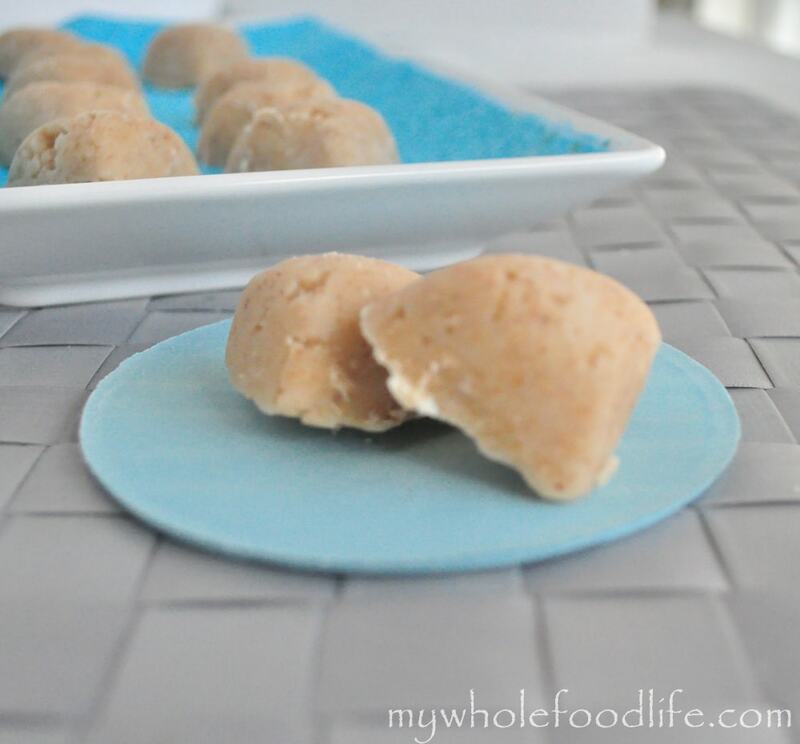 This fudge recipe is truly for coconut lovers! This coconut almond vegan fudge is so good. 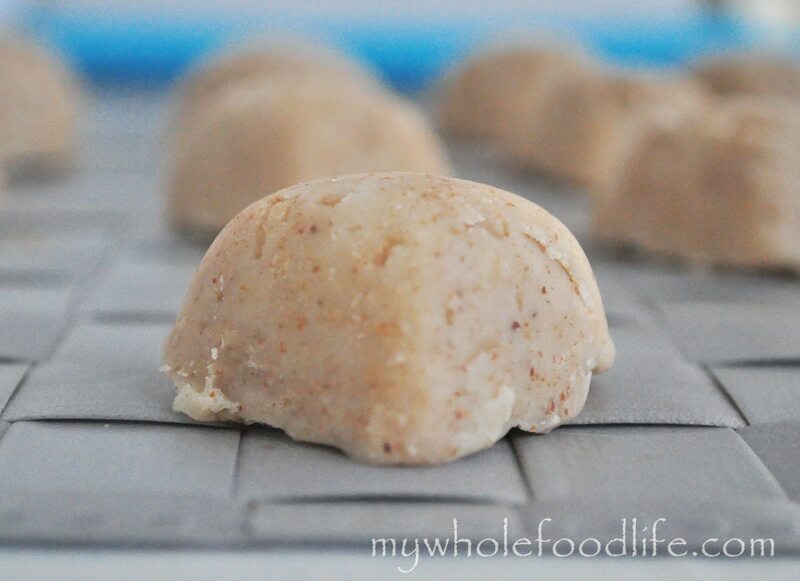 If you like my Coconut Truffles, you will love these! The best part? They fit almost every diet. They are grain free, gluten free and vegan. If you have a nut allergy, you can try making them with sunflower butter. I am sure they would be great that way too! I used chocolate molds to set my fudge, but mini muffin cups would work great too! If using mini muffin cups, please use a paper or silicone wrappers so they can be easily removed. Coconut and almonds that go beautifully to create a fudge that melts in your mouth. In a saucepan , combine all the ingredients. Stir on medium heat until everything is combined. Pour into molds and store in the fridge to set. These should take 1-2 hours to set up in the freezer. Enjoy! I whipped these up while my 3 yr old napped. They were set by the time my 5 yr old got home from school. Since Easter is around the corner I poured them into bunny molds. They love them!